We’ve all been waiting for the time to drink champagne and dance on the table, and today’s shoot gives us a gorgeous look at when the time comes! 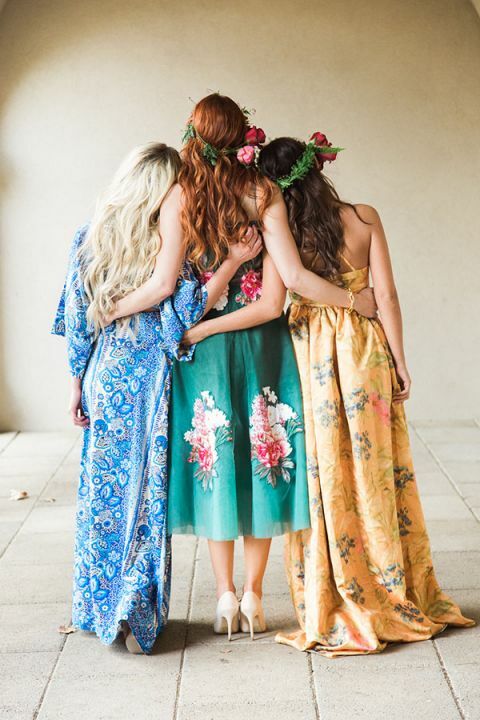 This high fashion bohemian bridal shower allows some seriously stylish ladies to cut loose in floral prints, bright colors, and flower crowns! 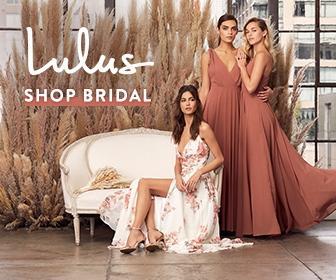 When you gather up some of the most influential fashion bloggers to stand in as your bridesmaids, it’s no surprise that the affair is beyond gorgeous! 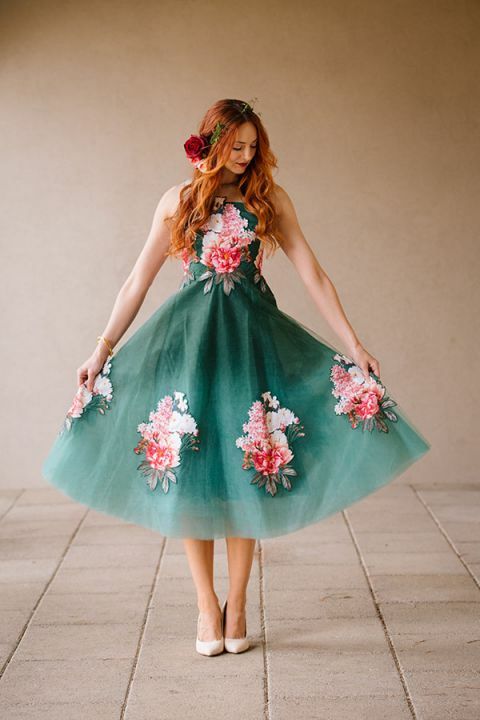 These stylish ladies had a ball in vibrant floral gowns in richly saturated jewel tones, starting with the bride-to-be’s emerald and peony dress with a full tulle skirt and flower appliques. 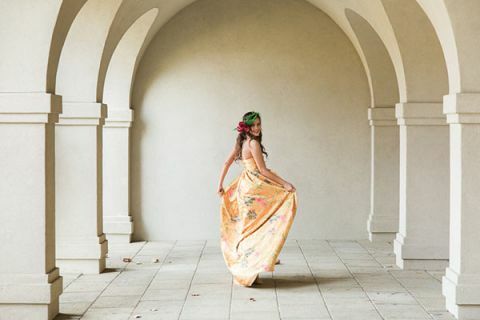 Her bridal court completed the rainbow in stunning high fashion looks that all featured floral prints. Succulents & Saffron Floral Design adorned the ladies in flower crowns and the table in lush botanical florals, from vibrant poppies at each vintage place setting to tiered cake stands overflowing with fresh blooms. 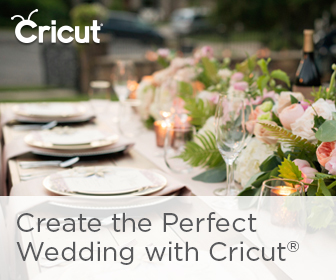 The garden motif was carried on every available surface – a floral shawl draped over a mannequin, pastel flowers splashed over striped gift wrap, and a truly stunning watercolor wedding cake in delicate pastel hues. From floral martinis to falling petals, this gorgeous bridal shower shoot is the perfect way to celebrate!